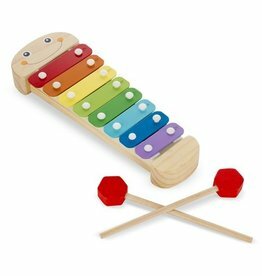 Rainbow-colored xylophone includes an octave of notes! 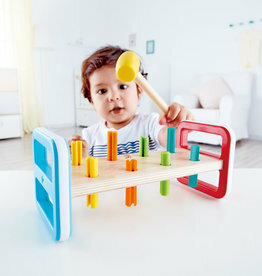 Pull them back to get motor skills, logical connections and creative play rolling! 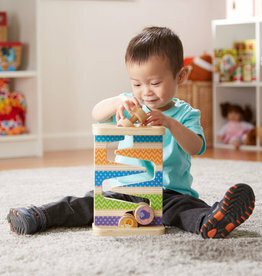 Pull back one of the soft vehicles--then release to see it zoom off across the floor! 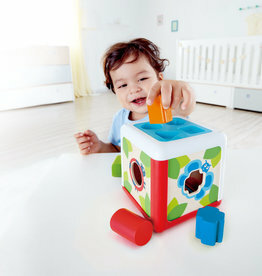 Suction cups keep the maze secured to tabletops, high chairs, or wood floors. 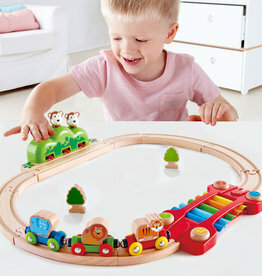 This rail set offers delights at every turn! 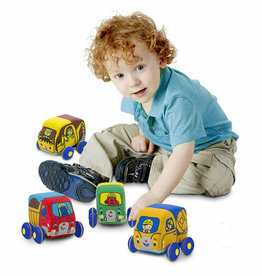 A beautiful melody plays as you drive the jungle train over the xylophone track. 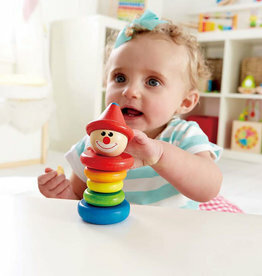 Watch for cheeky monkeys as you pass the bushes! 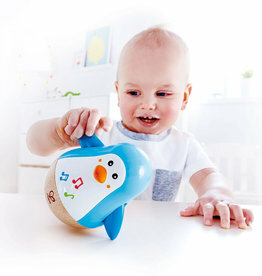 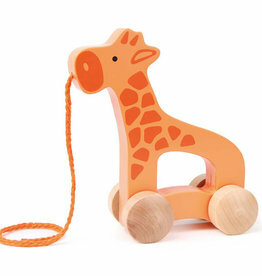 Hape's Giraffe Push & Pull is a fun long-necked friend to play with around the house! 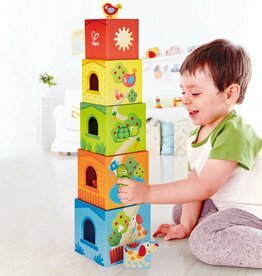 Stack, sort shapes, study the landscapes, or practice counting!